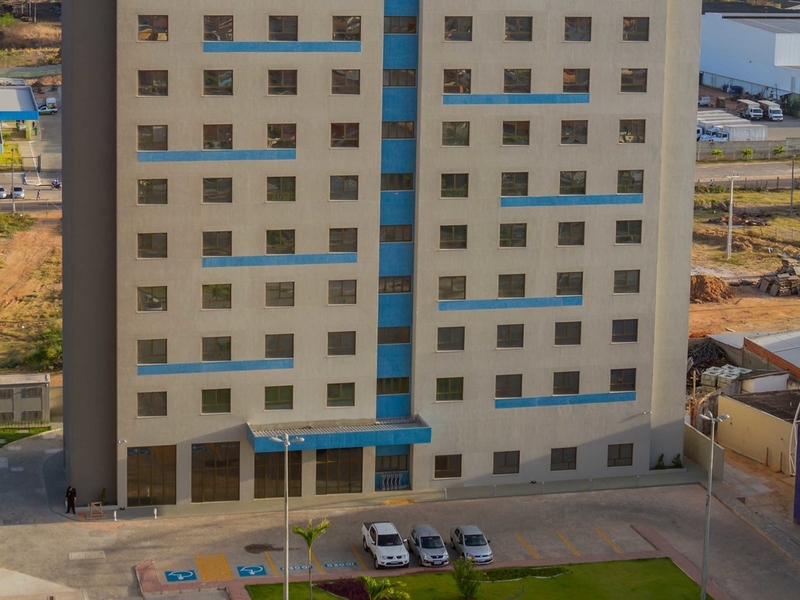 The ibis Styles Maracanaú is a low-cost hotel featuring modern decor, excellent service and a prime location: 0.6 miles from the Industrial District which hosts the region's large companies, 1.2 miles from the Maracanaú North shopping center, 13.6 miles from Fortaleza and 11.5 miles from Pinto Martins International Airport. Rooms are extremely comfortable, spacious and practical, featuring A/C, WIFI and cable TV and the hotel also offers meeting rooms equipped for events, a fitness center and parking. The pleasure of good food. At mealtimes, discover the culinary delights of the ibis Styles restaurants when staying at our hotels. Even the bar provides a relaxing atmosphere. At any time of the day or night, the ibis Styles bar is perfect for meetings or taking a minute to relax.